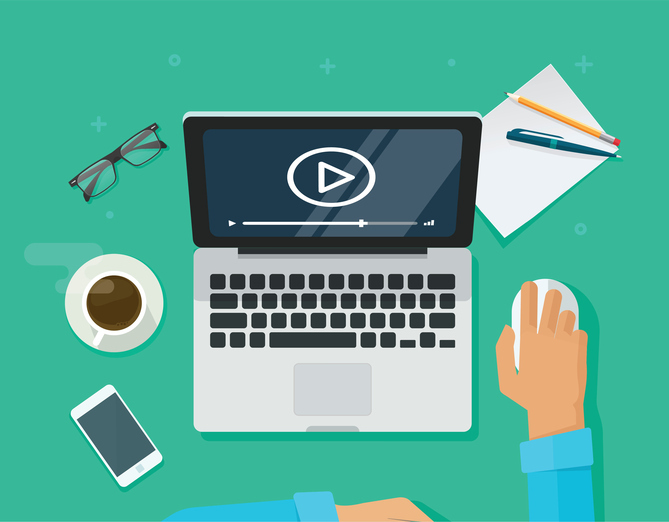 We hold monthly webinars to keep our valued customers up-to-date on the latest features, tips, and tricks for our eLearning tools. Click Notify Me below to be notified of our future webinars. Be the first to know when we announce our monthly webinars.